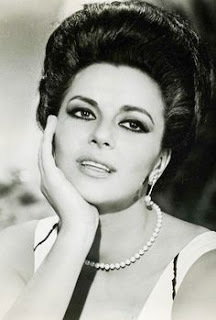 Here is a tribute to sublime Italian actress Giovanna Ralli. 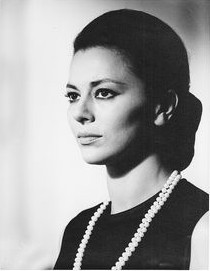 Giovanna Ralli (born in 1935) is an stage, film and television actress. 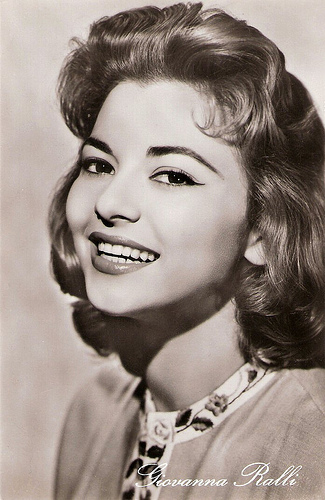 Born in Rome, Ralli debuted as a child actress at 7; at 13 she made her theatrical debut, entering the stage company of Peppino De Filippo. 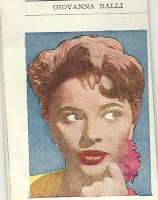 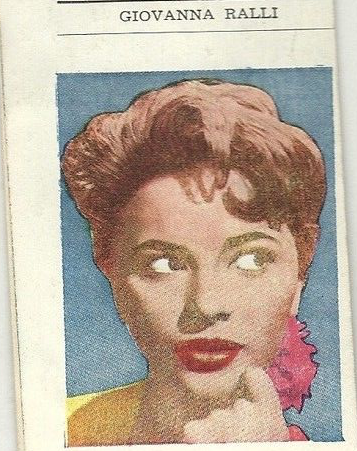 After appearing in Federico Fellini and Alberto Lattuada's Variety Lights (1950), Ralli had her first film roles of weight in mid-fifties, often in comedy films. 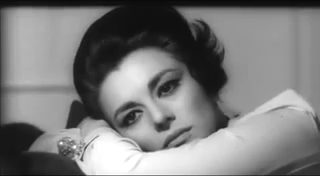 In 1959 she had a leading role in Roberto Rossellini's General Della Rovere, that won the Golden Lion at the Venice Film Festival, while in 1960 her performance in Escape by Night (Era notte a Roma), still directed by Rossellini, was awarded with the Golden Gate Award for Best Actress at the San Francisco International Film Festival. 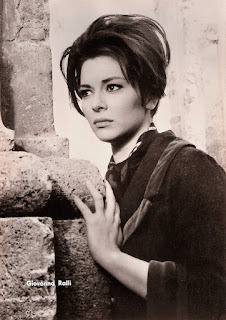 Ralli later won a Nastro d'Argento award, as best actress, for La fuga (1964). In mid-sixties she had a brief Hollywood career, starting from Blake Edwards' What Did You Do in the War, Daddy?. 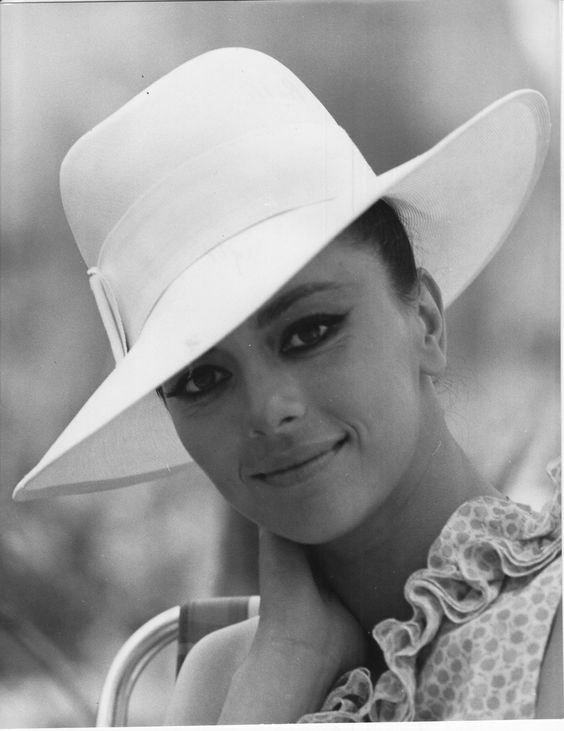 In 1974 she won her second Nastro d'Argento, as best supporting actress, for We All Loved Each Other So Much (C'eravamo tanto amati). 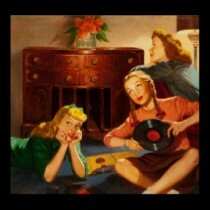 Starting from early eighties, Ralli focused her activities on stage. 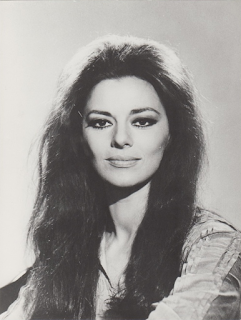 In 1993 she received a Flaiano Prize for her career. 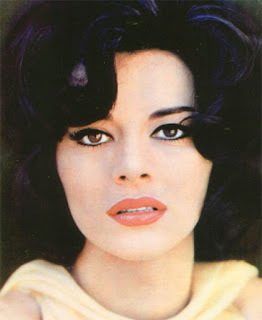 In 2003 she was made a Grand Officer of the Italian Republic. 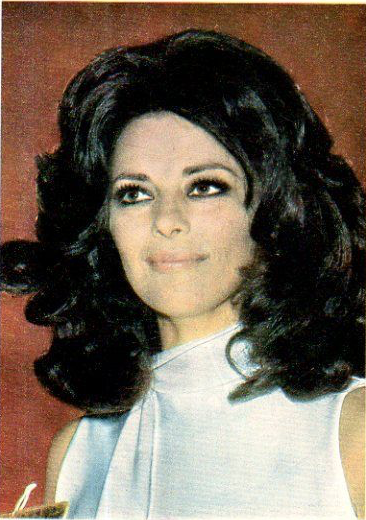 At the 2015 Taormina Film Fest, where she received a special award for her career, Ralli announced her retirement from acting. Influenced by Sophia Loren and Anna Magnani, she is recognized as one of Italy's greatest actresses. 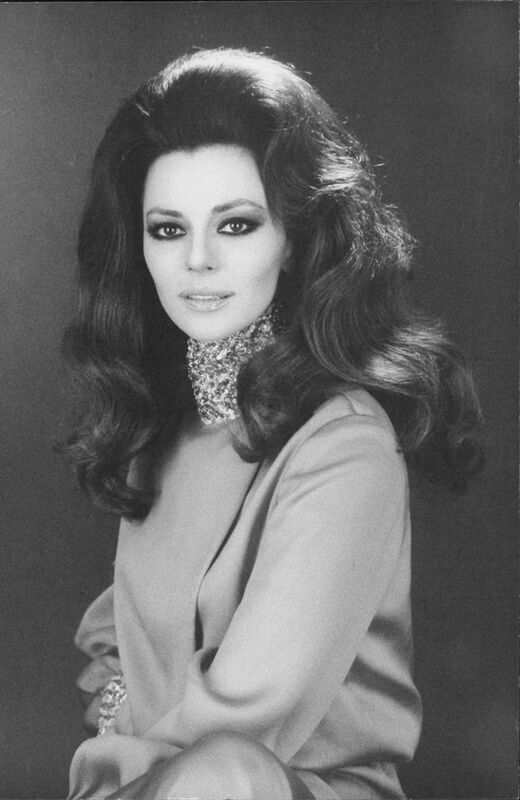 Enjoy Giovanna Ralli's great beauty and class! 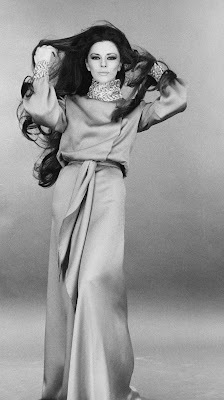 Extract from La donna invisibile (1969) with Carla Gravina.